Life has been busy lately – really busy. So busy that I can not even quantify what I have been doing. When I started blogging I really wanted it to become a collection of things I enjoy on a day to day basis, however, it has been challenging the last few days to put a post together. Thanksgiving day hike. 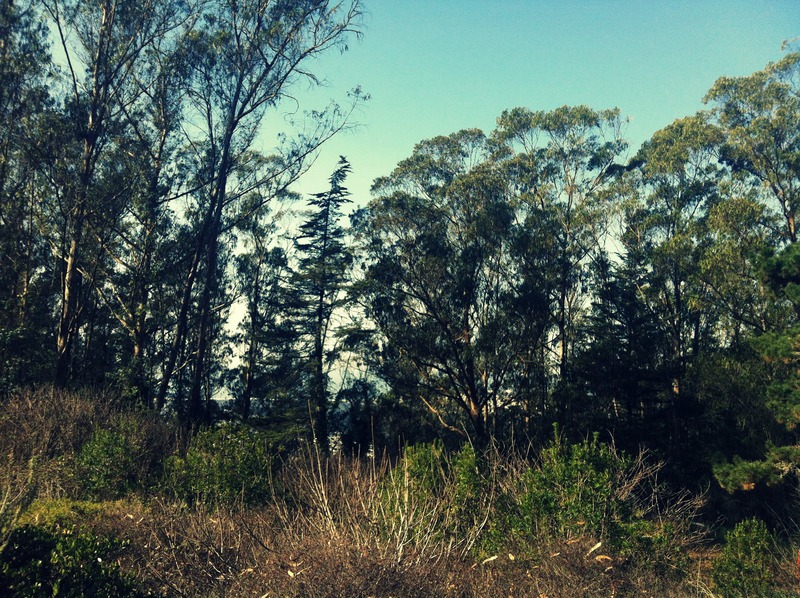 Location: Trail behind UCSF. Really loving Coconut Milk Egg Nog – SO Delish, really! – Have added to Coffee – Good. Have not tried spiking it yet – but I think it would be fine! 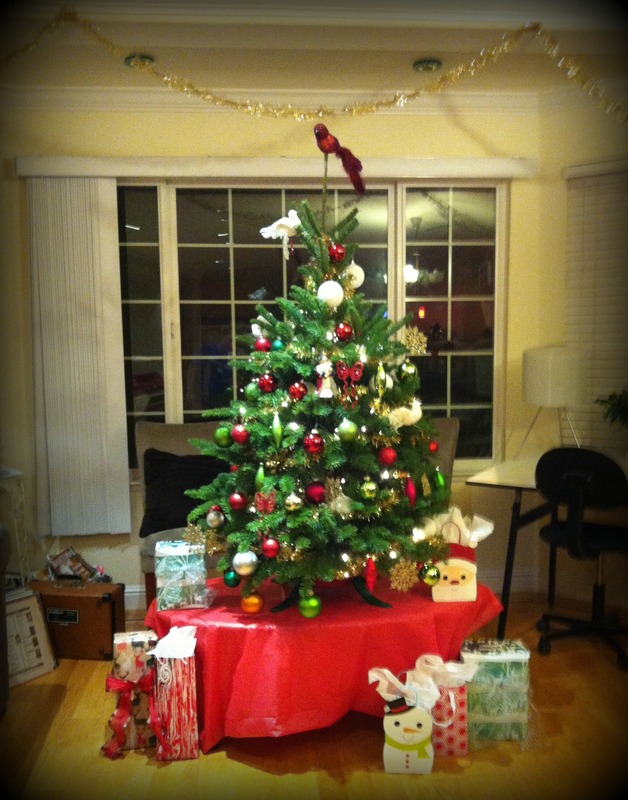 Our little Christmas Tree, that we got and decorated Saturday – while listening to some Nat King Cole. 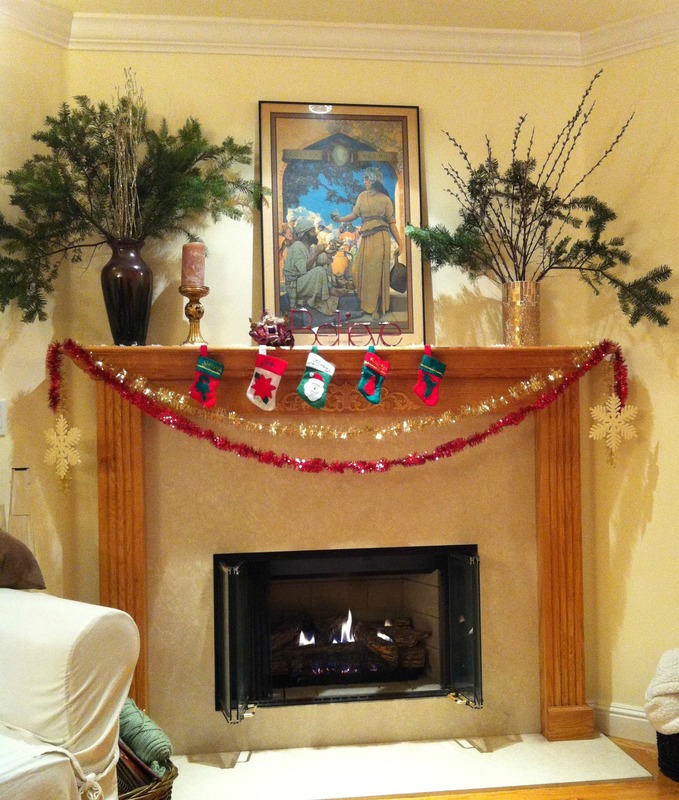 Fire place decorations. Friendly tip: when you are picking up your tree ask them for the clippings. You can use the clippings to spruce up a pre – existing wreath or add to vases for a Christmas bouquet. In San Francisco this weekend it is supposed to dip below the 30 degree mark – I am hoping to stay inside for the majority of the weekend so I don’t freeze. What can I say, I am a coastal California girl so I don’t do to well with extreme temperatures!